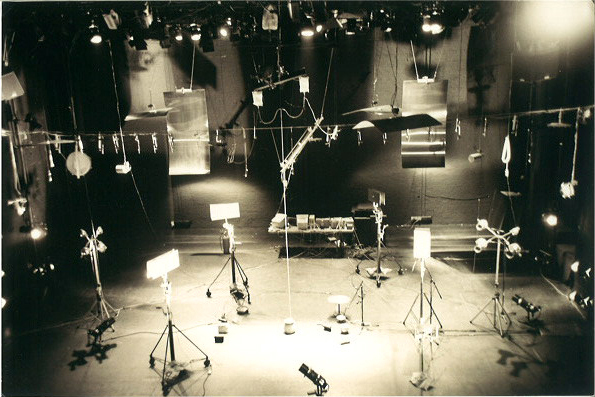 Sounds & The Machines That Make Them was a work-in-progress performance by the Canadian sound artist Gordon Monahan. 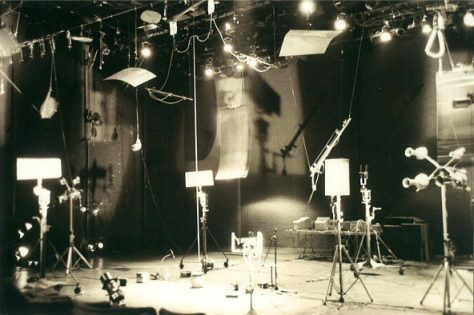 Assisted by Laura Kikauka and Stock, the three-night engagement was a concert for a group of computer-controlled kinetic machines that Monahan had spent three years building in Berlin. 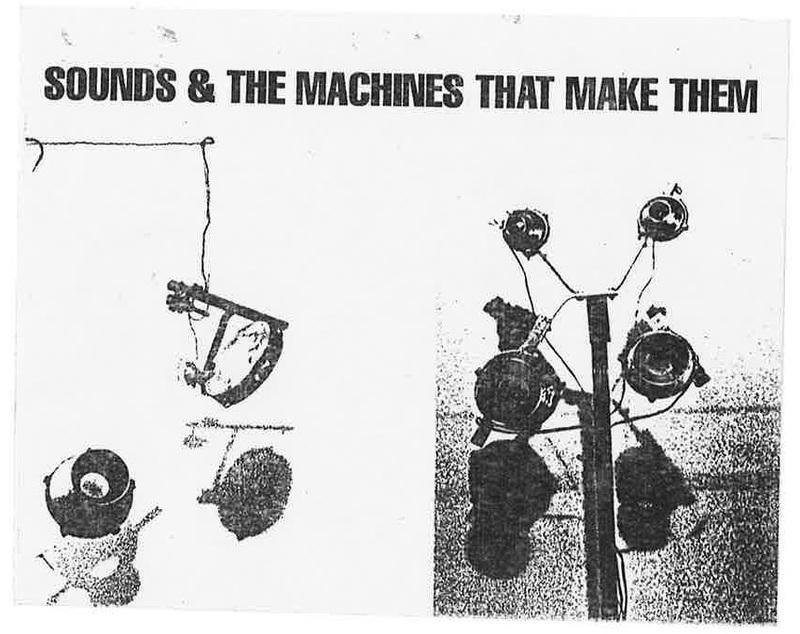 These machine-instruments were manipulated using a system that, as described by Monahan, converted “MIDI-programmed information into control-voltage signals that are capable of controlling the kinetic movement of any electro-mechanical device, such as a motor or solenoid coil, with musically-orchestrated precision.” Synthesizing acoustic and digital noises with split-second precision this experimental performance reconsidered the relationship between natural and technological sounds.